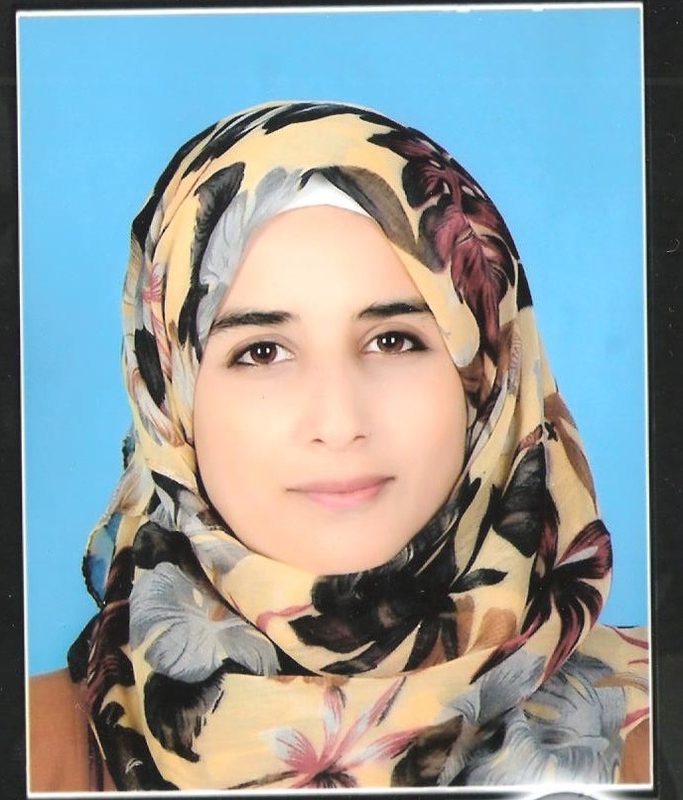 Counsel Magazine has published an article entitled “Legal Study during the Libyan Revolution … a personal account” by Aya Rida Luheshi in its September 2013 edition. The full article may be read here. 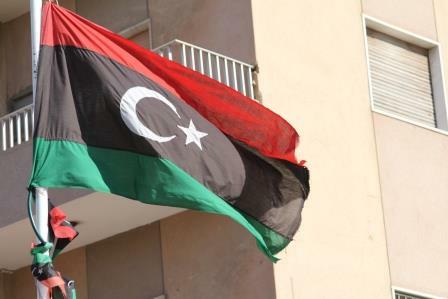 Aya Rida Luheshi is a Libyan law student and her article provides an eye witness account of the events bringing about the revolution in Libya in 2012. Furthermore, the article provides an insight into the overthrow of Muammar Gaddafi and the subsequent emergence of a new Libyan State. Aya was encouraged to write the article by David Hammond following his recent instruction in Tripoli. The article first appeared in Counsel Magazine September 2013 and has been reproduced with their kind permission. It has also been reproduced at the International Criminal Legal Bureau website.